What is Google AMP pages and why use it? Home / What is Google AMP pages and why use it? AMP is an open source project designed to help web publishers create mobile optimized content that loads instantly on any device. According to Google’s statement, the idea is to deliver webpages with rich content like video, animations and graphics to work alongside smart ads, and to load instantaneously. Google also wants the same code to work across multiple platforms and devices so that content can appear everywhere in an instant — no matter what type of phone, tablet or mobile device you’re using. Google’s goal with AMP is to deliver the best possible mobile experience to its users no matter what device they use. Why AMP is so important and what are the benefits of AMP? The primary goal is to aim for faster, more engaging mobile web experience in an open ecosystem. While AMP is flexible, responsive and can be used to build entire sites, it doesn’t support all pages and user experiences. It’s primarily designed for publishing and content sites. It’s currently not as well-suited, for example, to e-commerce experiences. It’s no surprise that one of the main benefits of website pages developed with AMP is that the pages load like lightning on mobile devices. This is vital since studies show that mobile users usually abandon a website that takes longer than 3 seconds to load; therefore, businesses that adopt AMP could benefit from mobile abandonment rates going down and conversions possibly going up. Although AMP is not yet meant to be a standalone ranking factor, mobile friendliness and page load speed times are well known ranking factors. 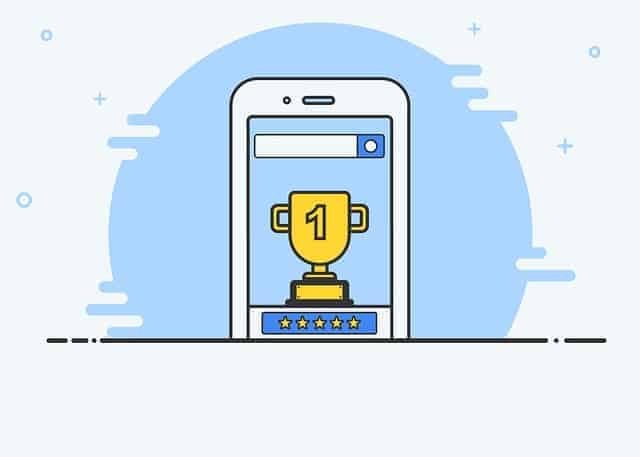 As AMP greatly improves page loading times and mobile friendliness it is highly likely that a website developed with AMP will be rewarded with higher rankings than slower and unresponsive sites. Here are the necessary steps on how to implement AMP pages on your website. Copyright © 2018 Websiteflix.com TM - All rights reserved.